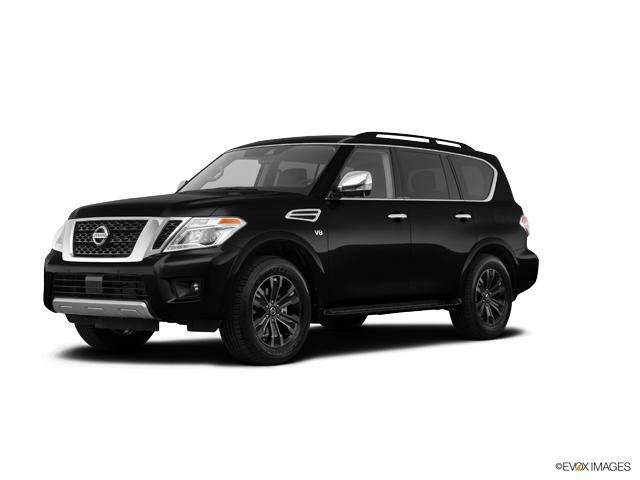 Space, performance, and distinctive design are hallmarks of the new Nissan Armada, featured at our Appleton dealership. 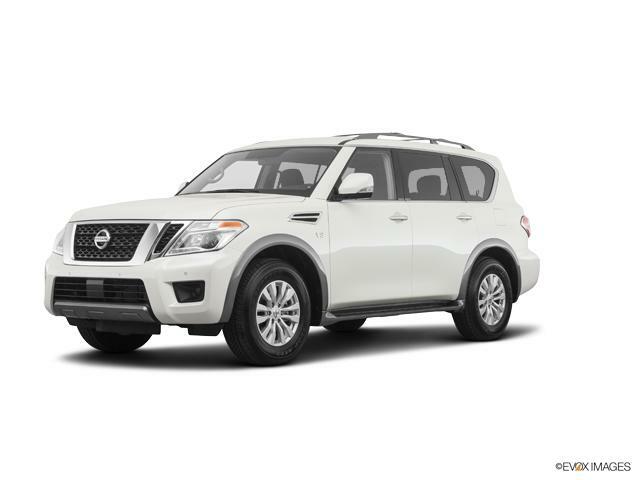 This SUV comes with a sophisticatedly designed cabin that has been crafted with materials like wood-tone trim and metallic accents. This vehicle caters to your convenience; it offers solutions like power liftgate, under-floor storage, and power third row seat that help you tackle your everyday problems with ease. This vehicle comes with an impressive V8 engine that offers a splendid performance. Impressed? Then drop by Bergstrom Nissan of Appleton to get this amazing vehicle. Select the vehicle you desire from our vast inventory of vehicles. We are waiting for you!